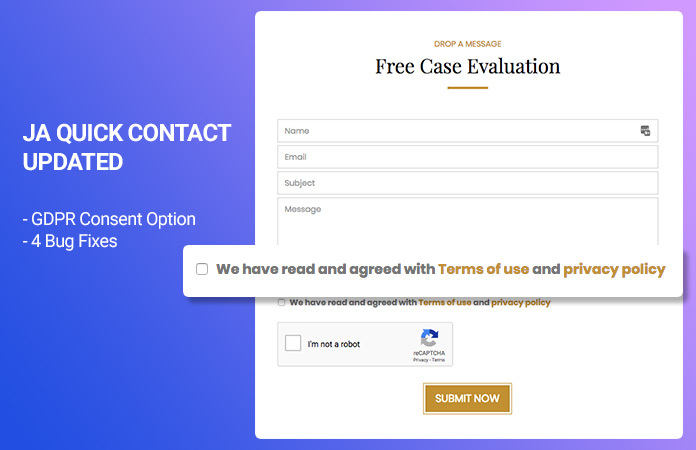 This new feature allows admin to show the GDPR consent check box on the contact form, user can only submit the form when they check the checkbox. 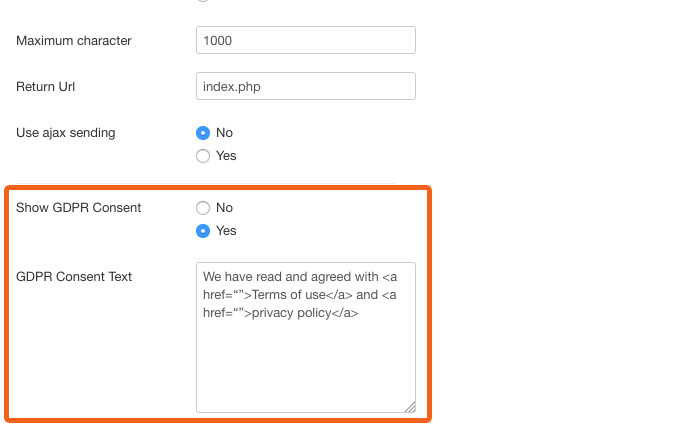 Admin can update content for the field. If your site is multilingual website, you can use language string and update to corresponding language file. 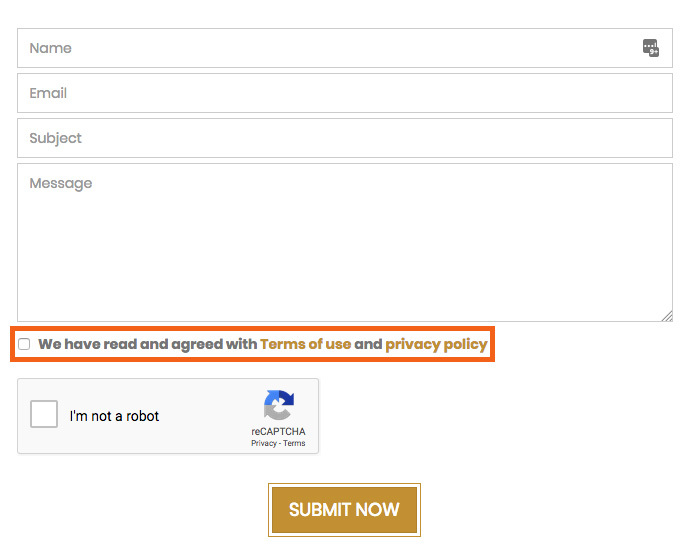 The templates override default layout of JA Quick Contact module so to display the consent checkbox, please update template also.